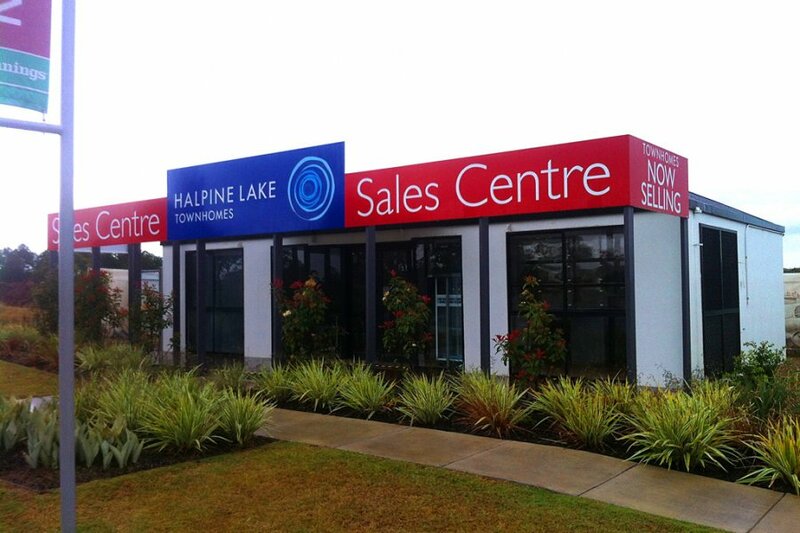 Your sales centre needs to stand out from others. 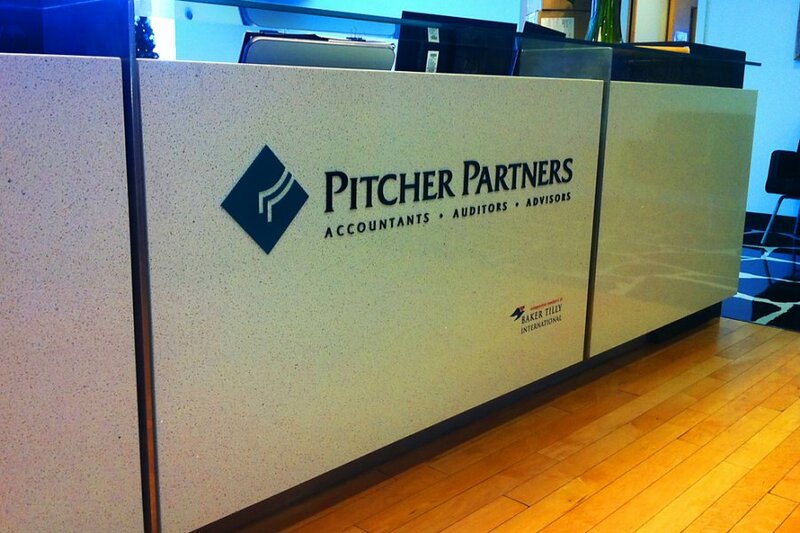 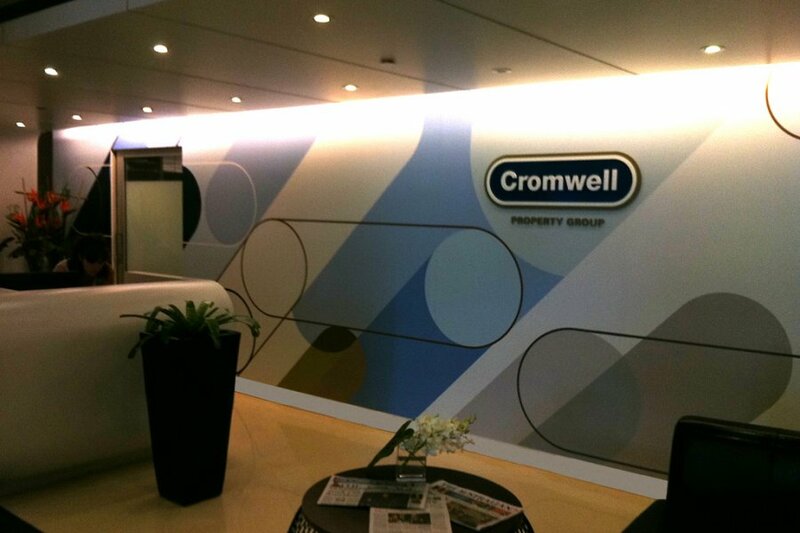 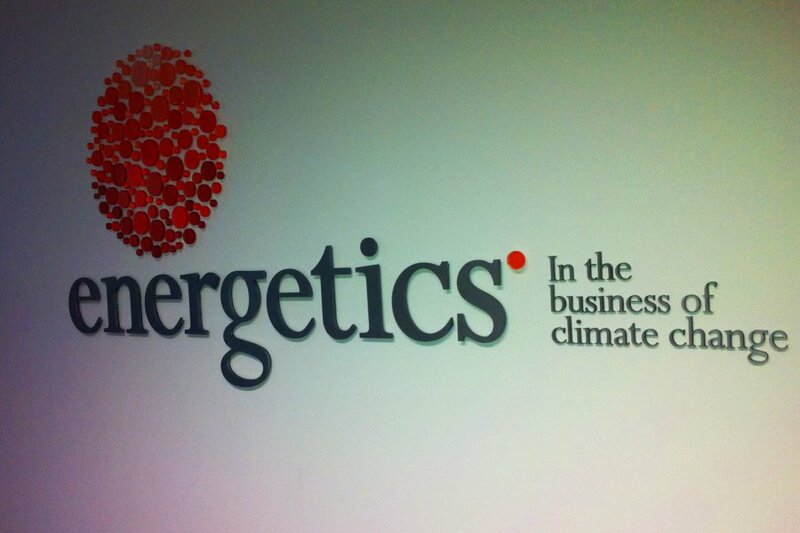 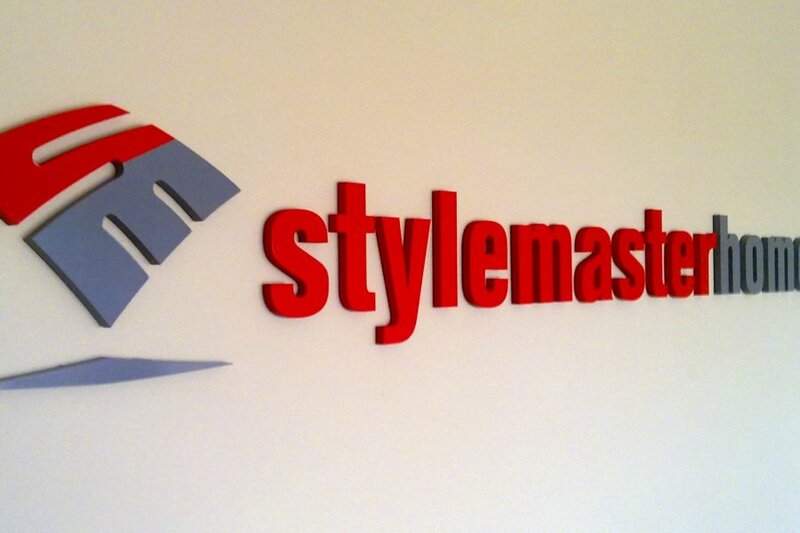 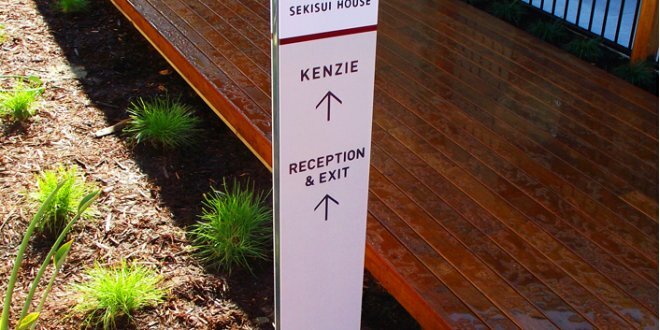 You need our corporate signage so that you can stand out. 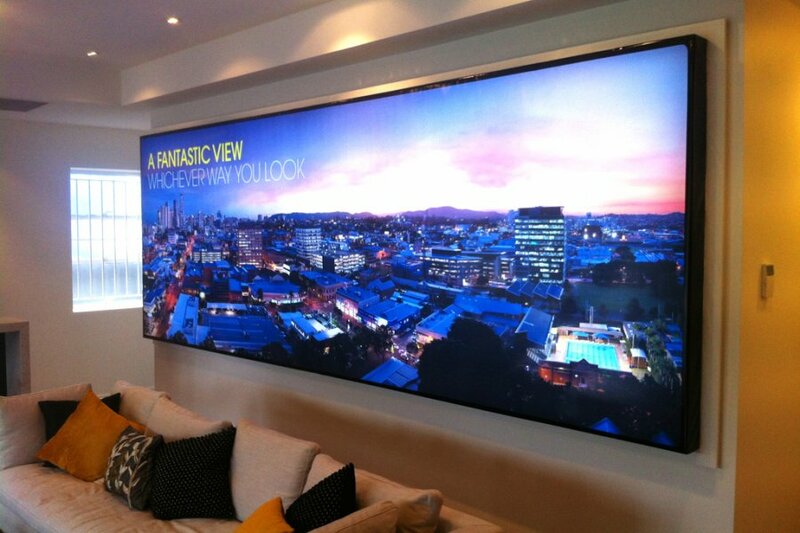 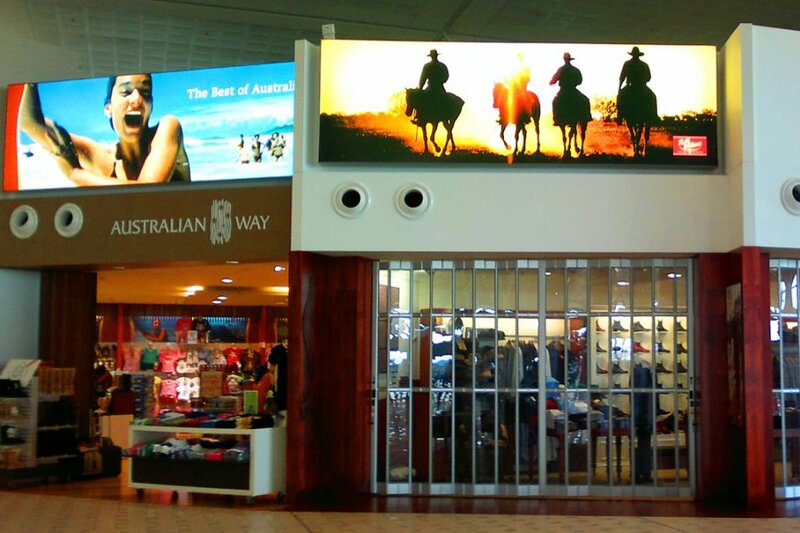 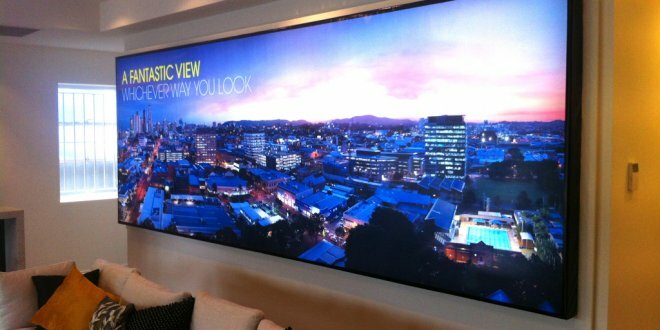 Using LED lighting technology, we can illuminate displays from a neatly framed poster to a full wall graphic. 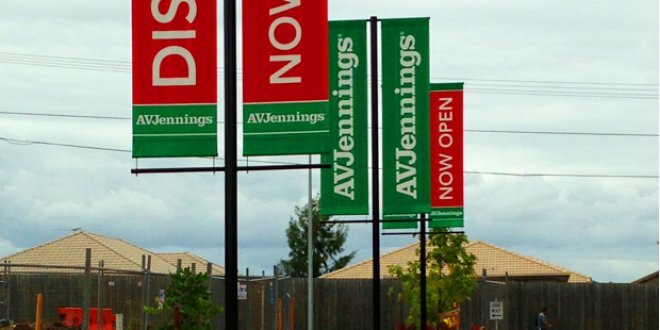 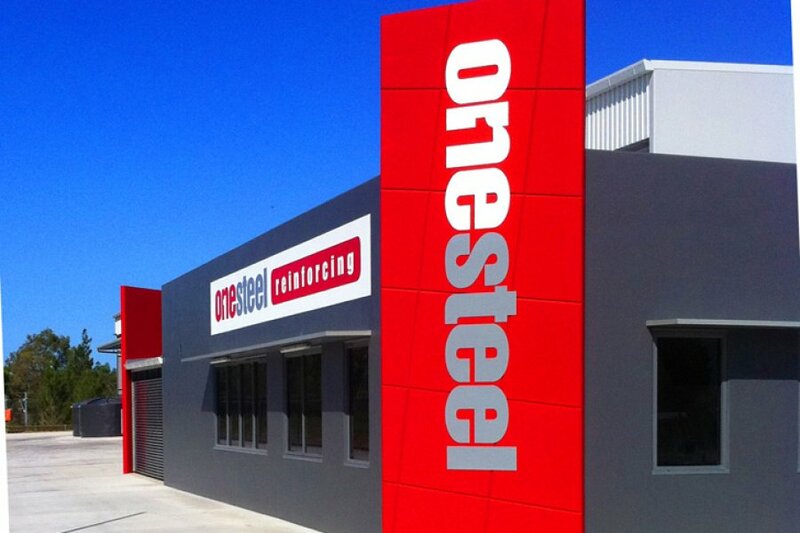 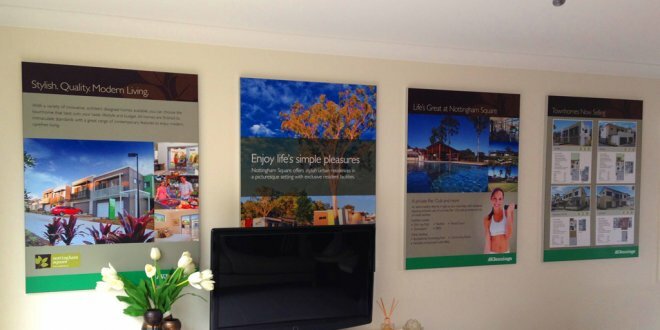 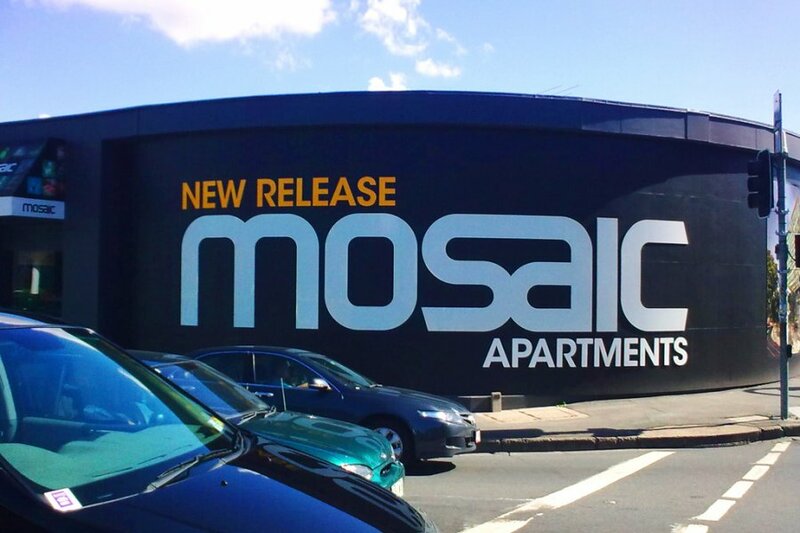 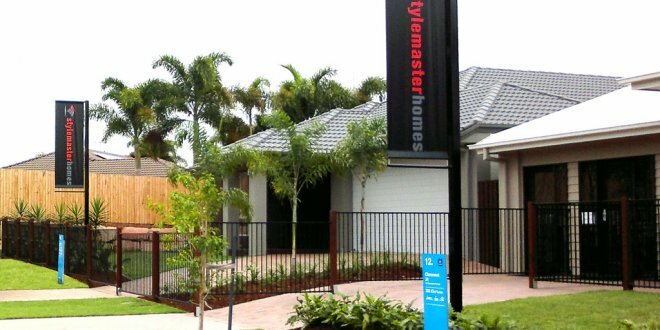 Our Brisbane signage team can provide unique and professional signage for all types of sales centres (including real estate centres). 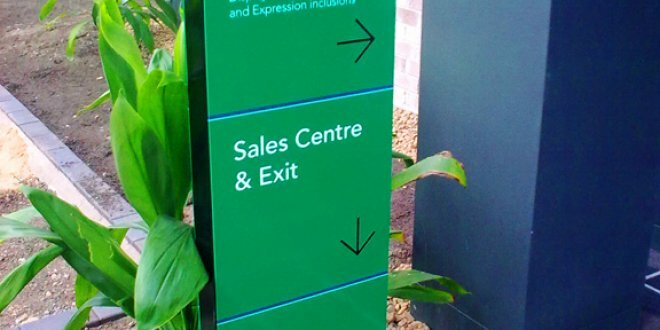 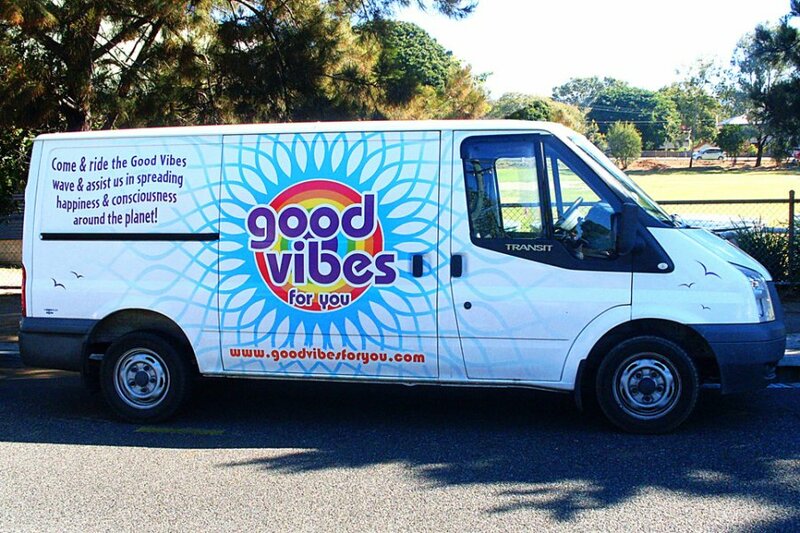 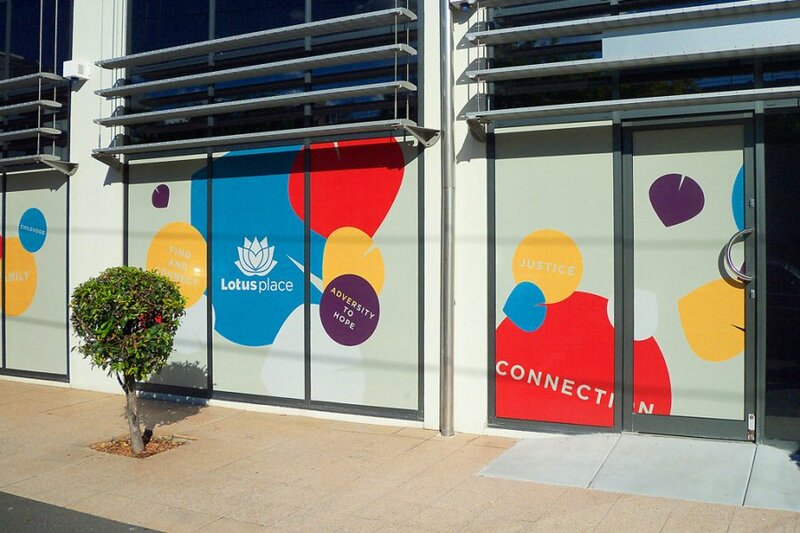 Whether you need quality signage for the inside or outside of your sales centre Brisbane, we have the skills to turn around an impressive package for you. 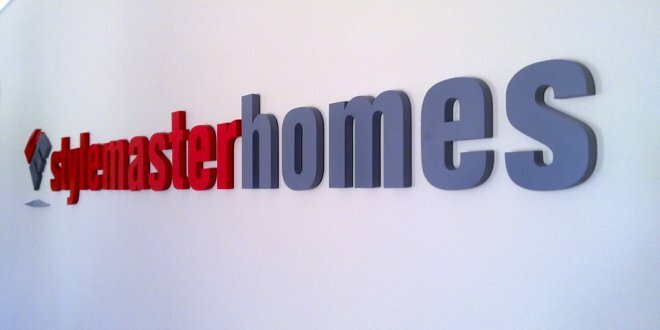 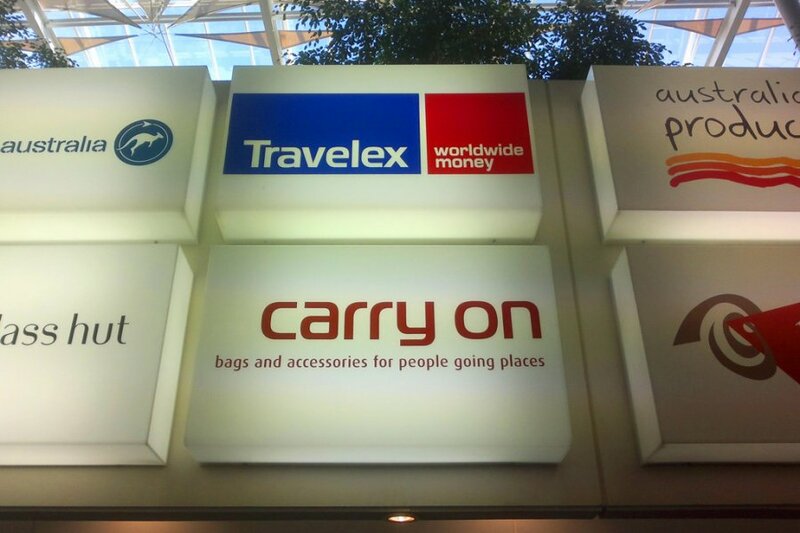 Corporate signage is essential for all sales centres, no matter what is being sold and no matter where it is sold. 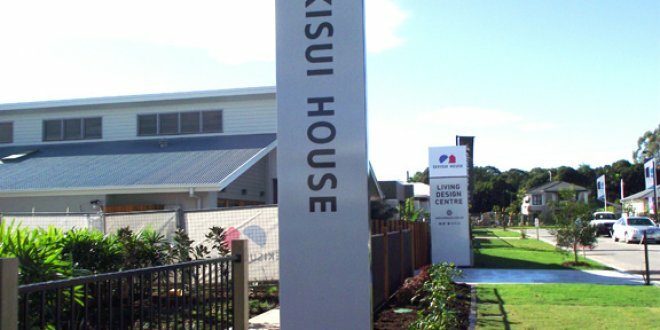 After speaking with our clients and listening to their requirements our Brisbane signwriters can provide first rate signage design. 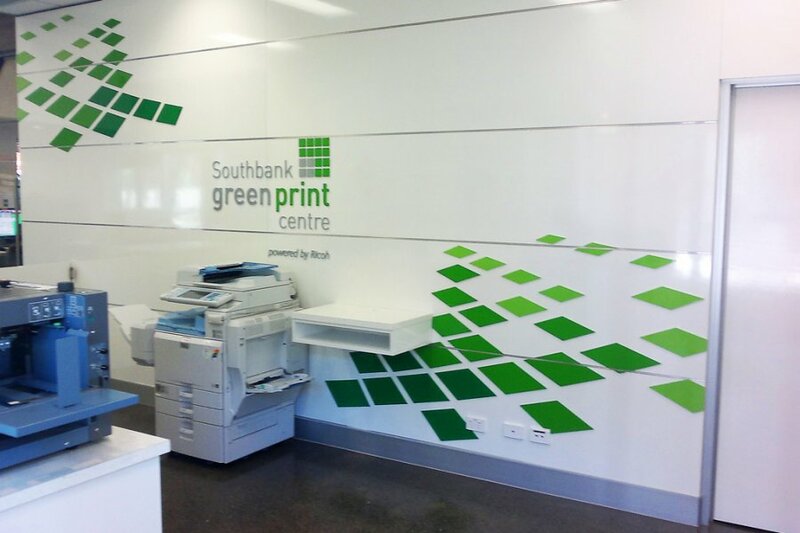 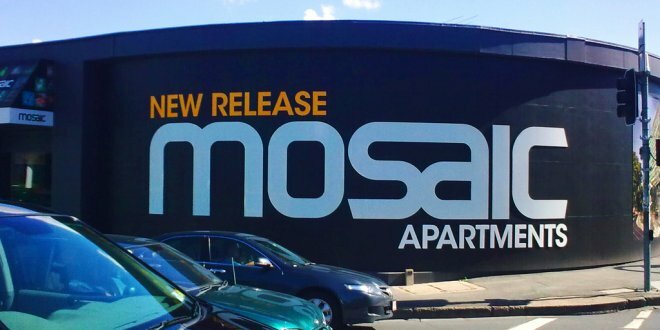 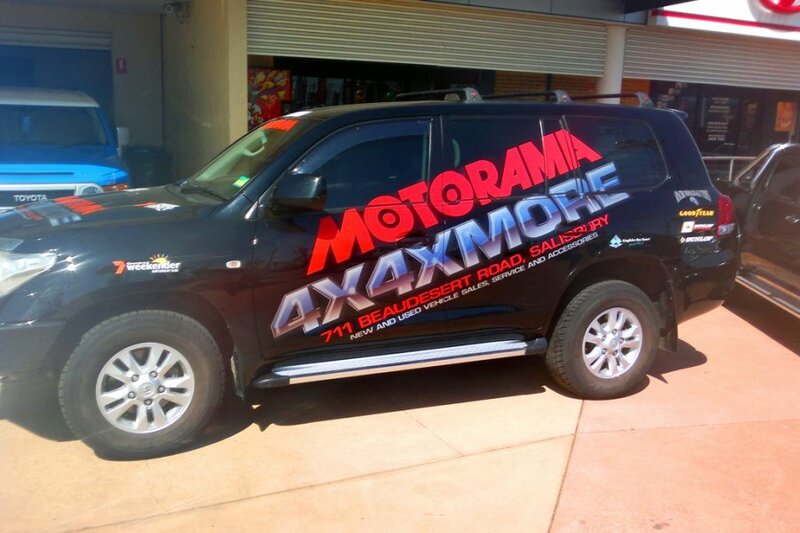 This Brisbane corporate signage team can distribute professional signage and other promotional materials to temporary offices for real estate developments, automotive sales centres and sales centres in high rise buildings. 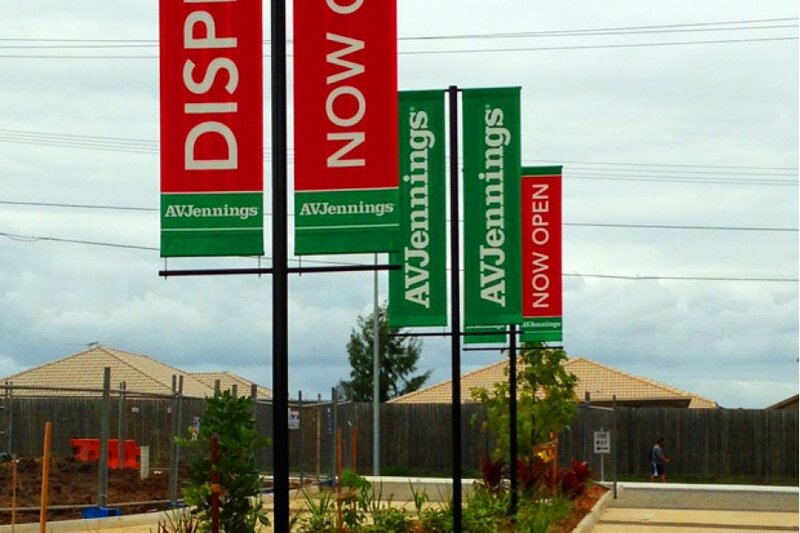 Banners, illuminated signs, large format signs, billboards and architectural wayfinding signs are the main types of corporate signage we provide to Queensland corporate sales centres. 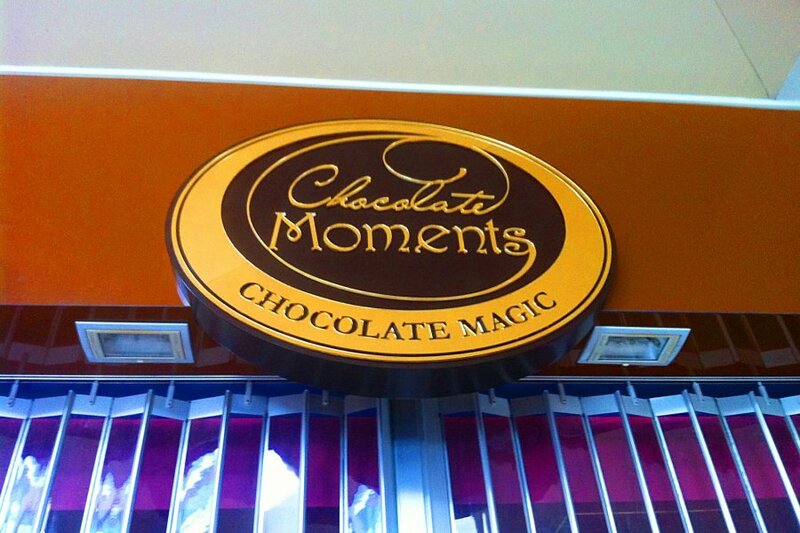 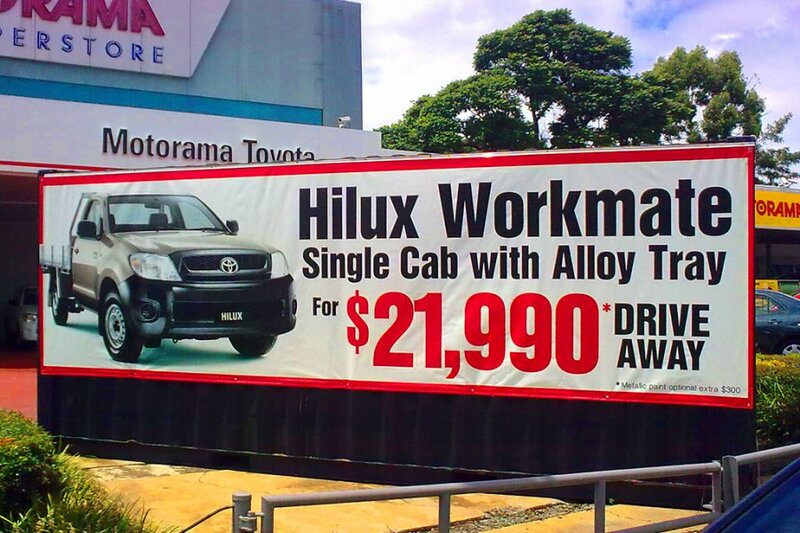 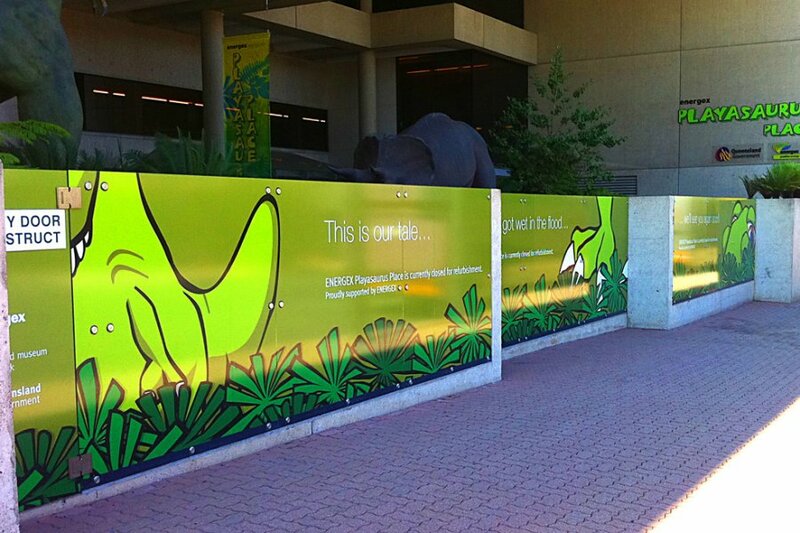 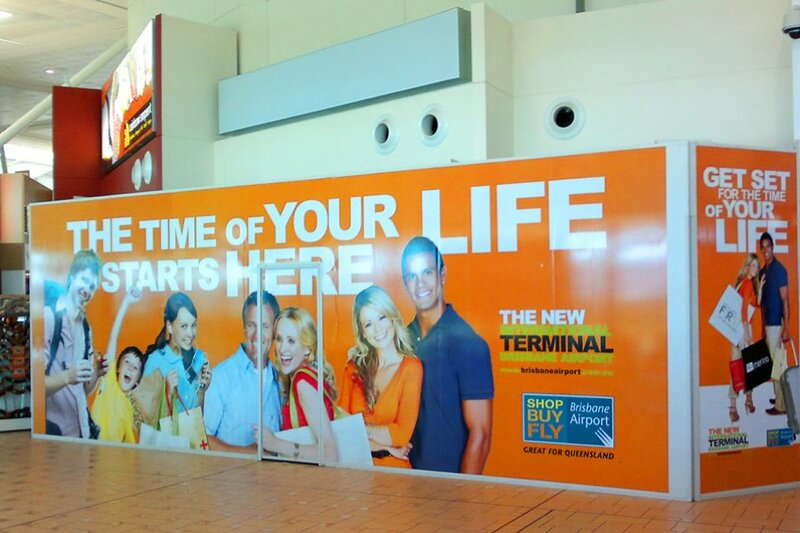 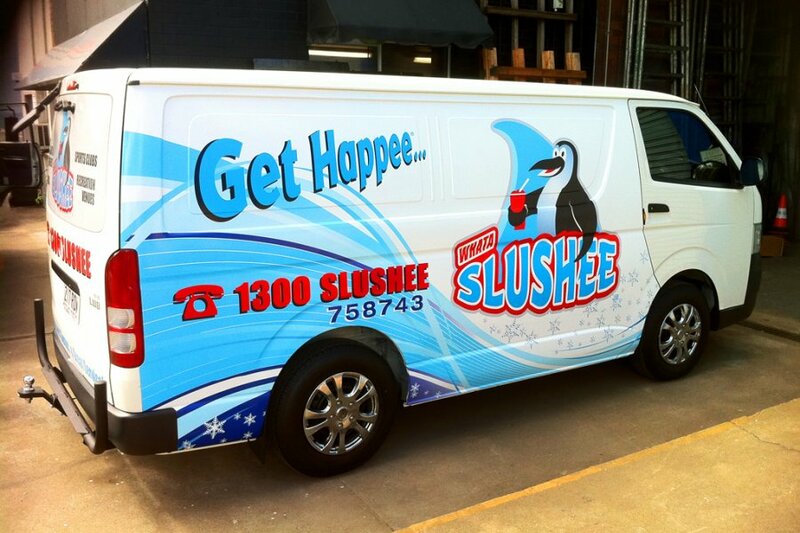 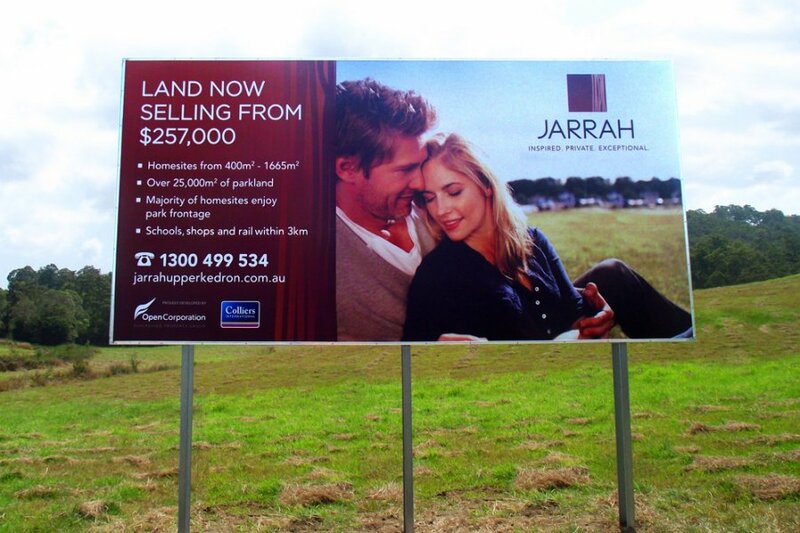 Call (07) 3844 2425 to discuss Brisbane corporate signs for your sales centre.